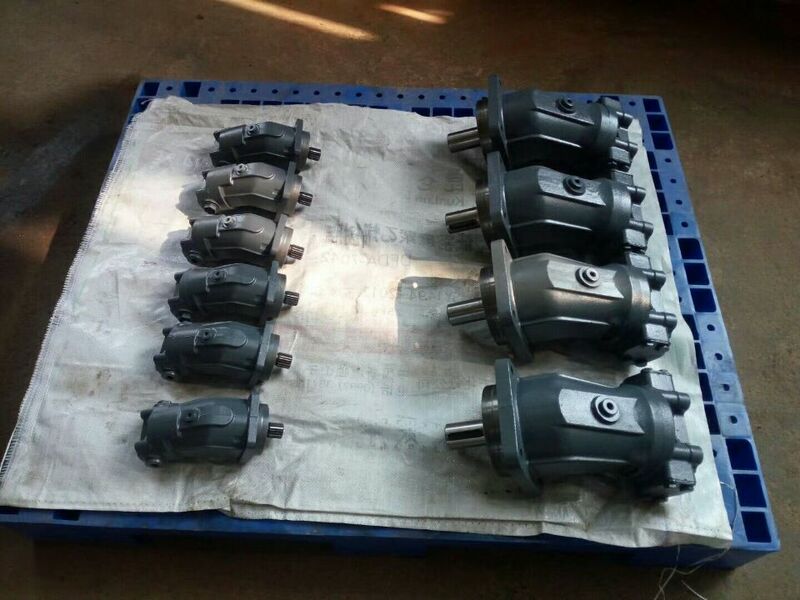 JINING UNION MACHINERY AND PARTS CO., LTD specializes in spare parts construction Excavator and bulldozer and hydraulic parts in China. 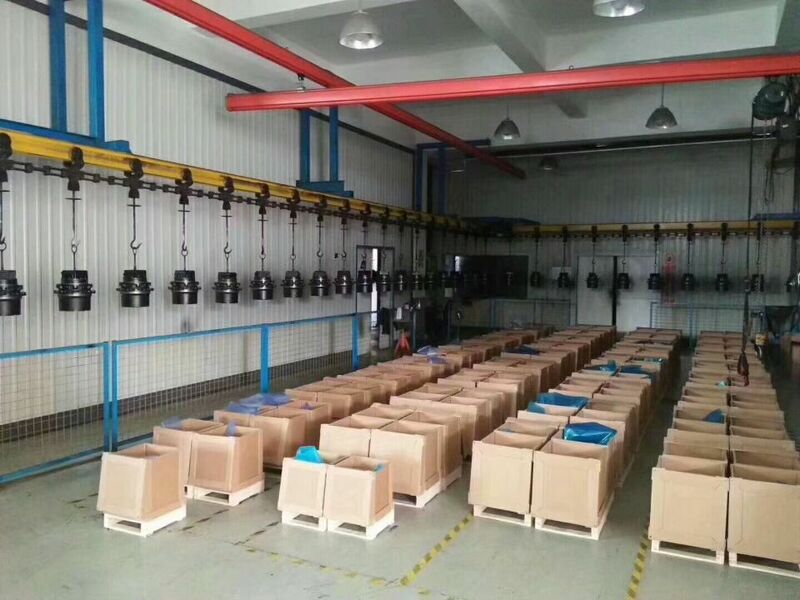 Based on more than 10 years endeavor and experience, we can supply high quality of full range of Engine Parts,Hydraulic system and Transmission system genuine and OEM parts. 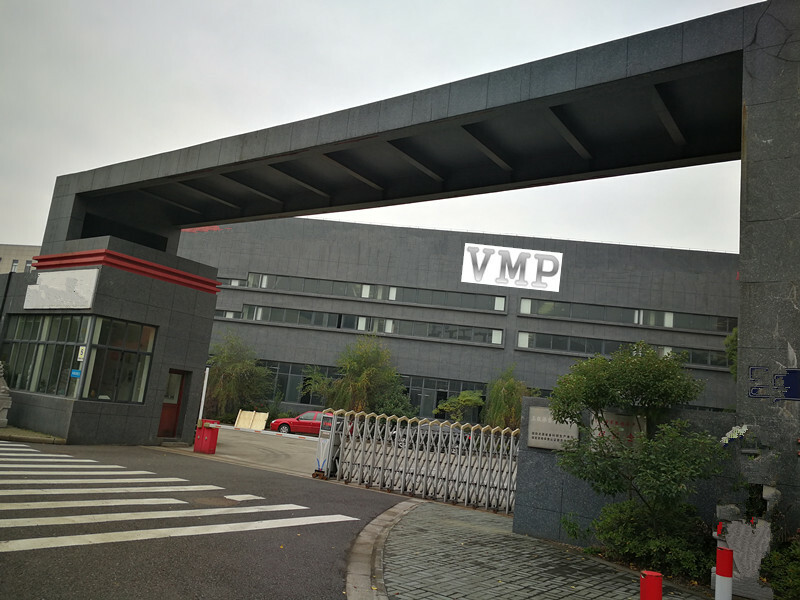 UNION's business philosophy is trust,excellence,innovation and harmony to build long-term relationship with our clients, our quality policy is to supply high-quality spare parts at competitive price to our clients with out-standing service and on-time delivery. 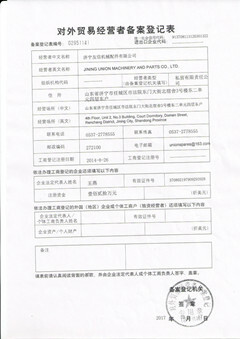 Under the above reasons, we have built excellent reputation in our market.Our products has exported all over the world,such as USA,Canada,Australia,Germany,Malaysia, Brazil,Russia,Holland, Saudi Arabia and etc..